On March 27 – 31, 2017 the members of the chair of social pedagogy and remedial education of the Faculty of Social Studies and Humanities, namely, the Dean Associate Professor Ihor Hrynyk, senior lecturer Ihor Zubrytsky and teacher Victor Lishniansky took part in the International Week at the University College Vives (Kortrijk, Belgium) under Erasmus + program. 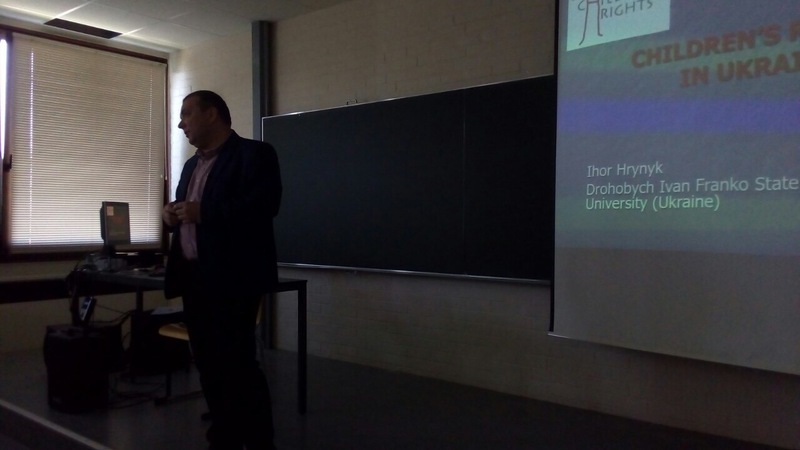 Visiting the partner university, our colleagues took part in the International Conference on Human Rights, whose participants included representatives of educational institutions from Belgium, Holland, Germany, Romania, Great Britain, Czech Republic, France, India. 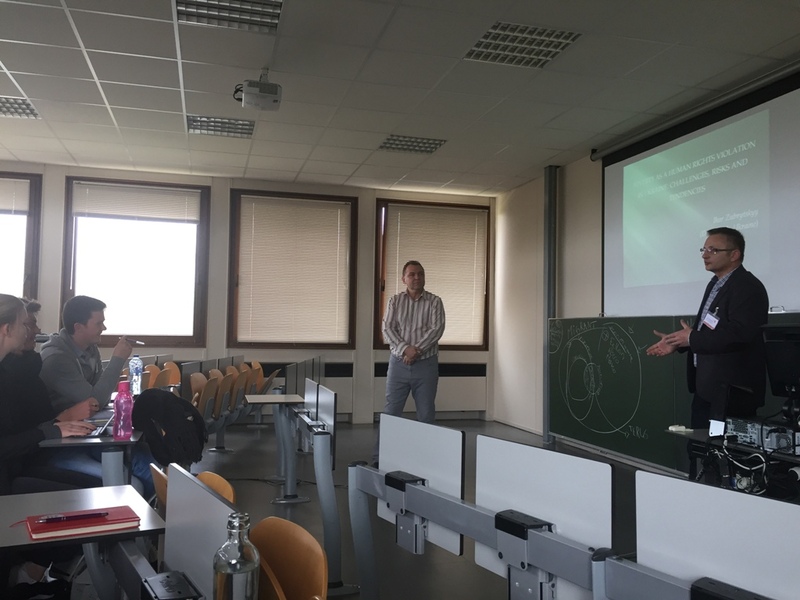 They gave lectures to students, got acquainted with the peculiarities of social workers training in Belgium. In addition, our teachers met with representatives of partner organizations of Belgium for planning and maintaining further cooperation. Accordingly, on 2 – 6 May 2017 there will be a series of workshops by Belgian trainers at the Faculty of Social Studies and Humanities aimed at assisting persons with disabilities and their families. Further, on 17 – 24 May 2017, the faculty will welcome a delegation of teachers and students of the faculty of applied social Sciences of the University College Vives in order to do a project together with our teachers and students on addictions among minors. The plans for the future include continuation of the program, launched two years ago, on practical training of future social educators of social care institutions in Belgium and of Belgian students in Ukraine; semester-long studies of our students at the Faculty of Applied Social Sciences at University College Vives under Erasmus +. 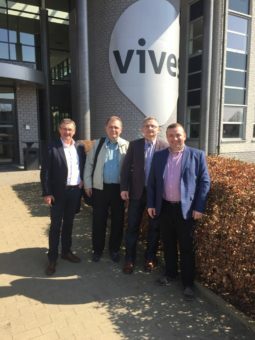 During their stay in Belgium the Drohobych delegation got acquainted with the rich history and incredible beauty of Belgian cities – Brussels, Bruges, Antwerp, Ghent and Kortrijk.